LEON — The fourth annual Peck Fest music festival returns to Kanawha River Campground located a few miles outside of Point Pleasant July 27-28, with country music stars Travis Tritt and Chase Rice headlining on Friday and Saturday night, respectively. 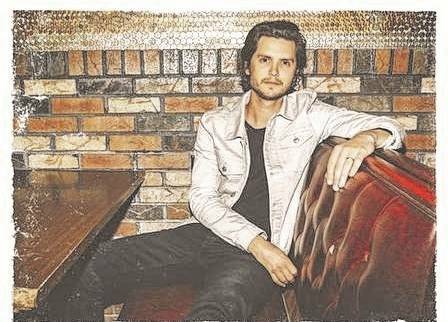 On Friday evening, Steve Moakler will perform at 7:30 p.m. followed by Tritt at 9:30 p.m. Local musicians Johnnie Black and Mikele Buck Band will be the opening performances. Tritt is an American country music singer and songwriter. He signed to Warner Bros. Records in in 1989, releasing seven studio albums and a greatest hits package for the label between then and 1999. In the 2000’s, he released two albums on Columbia Records and one for the now defunct Category 5 Records. Seven of his albums are certified platinum or higher by the Recording Industry Association of America (RIAA). The highest-certified is 1991’s “It’s All About to Change,” which is certified triple-platinum. Tritt has also charted more than 40 times on the hot country songs charts, including five number ones and 15 additional top 10 singles. 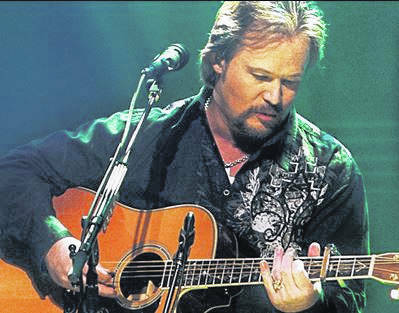 Tritt’s musical style is defined by mainstream country and Southern rock influences. He has received two Grammy Awards, both for Best Country Collaboration with Vocals in 1992 for “The Whiskey Ain’t Workin’,” a duet with Marty Stuart, and again in 1998 for “Same Old Train,” a collaboration with Stuart and nine other artists. In addition, he has received four awards from the Country Music Association, and has been a member of the Grand Ole Opry since 1992. Moakler, who is a Pittsburgh, Pennsylvania, native moved to Nashville in 2006 to pursue his musical career. He has sold out venues across the country and topped the iTunes chart on multiple occasions. This year, he has been on several “artists to watch” lists such as CMT, Huffington Post, Rolling Stone Country, Taste Of Country, Tidal, and was featured on the “Spotlight On Country 2016” play list on Spotify and the “New Artist Spotlight in Country” on iTunes. Moakler’s career as a songwriter has seen releases by artists like Ashley Monroe, Jake Owen, Kelli Pickler, Ben Rector as well as the chart success of Dierks Bentley’s title-track, “Riser.” Produced by Grammy-winning producer, Luke Laird, Moakler released his self-titled EP in March, which includes “Suitcase,” his debut single. 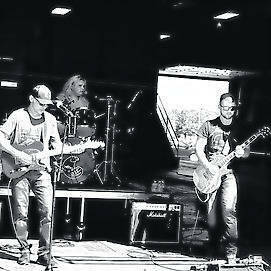 The Mikele Buck Band is a West Virginian local band comprised of Buck, Caleb Keen, Ray Stephenson Jr, and Brandon Ross. Buck was a drummer in rock bands during his high school career and after graduation Buck bought a guitar. 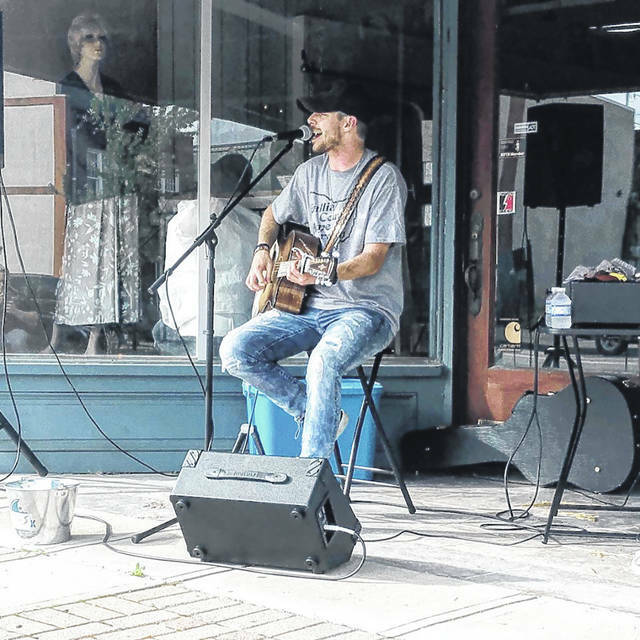 He began writing his own music and performing around his hometown. Buck’s original songs are a blend of all his musical influences, including Steve Earle, Garth Brooks, Travis Tritt as well as artists like Randy Rodgers Band and Reckless Kelly. 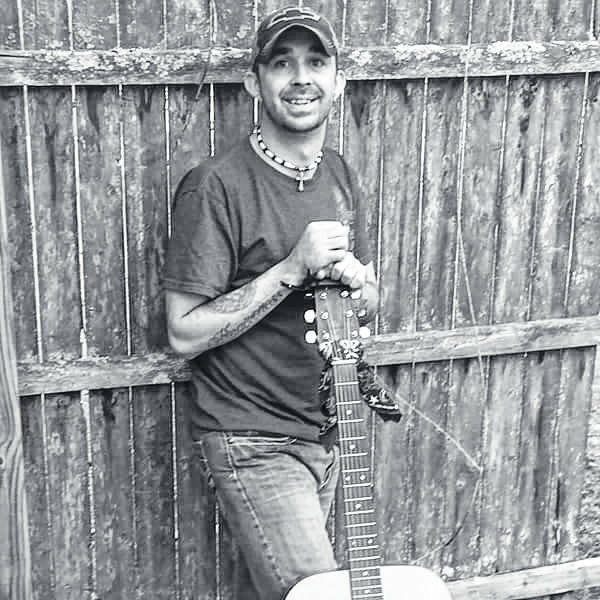 After returning from the Iraq war in 2005, Buck went to Nashville to record his first CD and established his first band near Greenville, NC. The band’s popularity grew and soon they were opening up for major acts such as Jason Aldean and Joe Nichols. Over the past 2 years, the Mikele Buck Band has opened up for numerous national country acts including Jon Pardi, Brett Eldredge, Jason Micheal Carol, and David Nail. They have also had the privilege of opening up the Carolina Country Music Festival in Myrtle Beach in front of Hunter Hayes and Lady Antebellum. 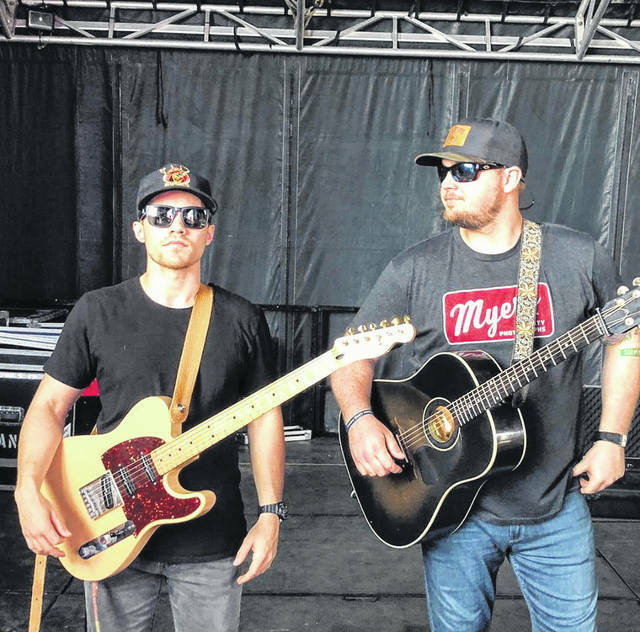 On Saturday evening, Muscadine Bloodline will take the stage at 7:30 p.m., opening up for headliner Chase Rice who performs at 9:30 p.m. Gallia locals Dillon Jarrell and The Band BeaverCreek will also be performing. Rice has been described as being one of country music’s most exciting figures since arriving in Nashville. He has built a loyal fan base across the country through his energetic live shows and gaining the attention of music critics and industry professionals alike with his edgy, eclectic sound. 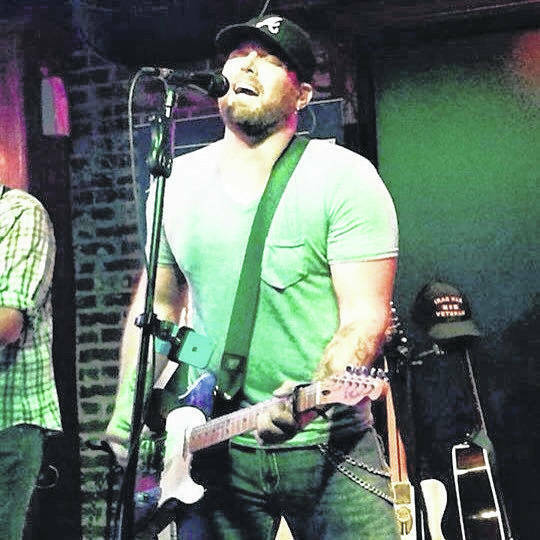 The North Carolina native has inked a new label deal with Broken Bow Records and is putting the finishing touches on his sophomore album, “Lambs & Lion.” Rice’s debut album “Ignite the Night” debuted at number one on Billboard’s Top Country Albums and number three on the all-genre chart. 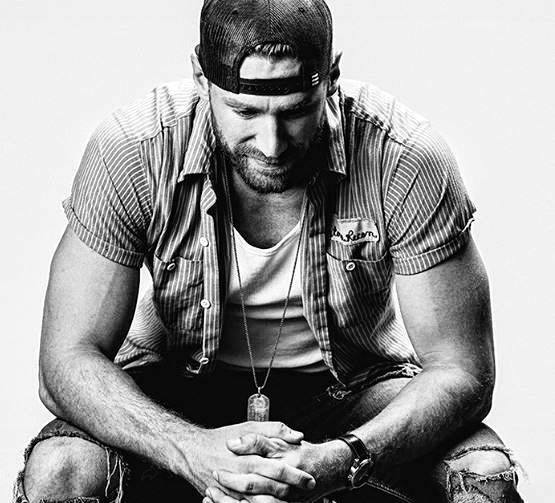 He produced a pair of top five hits, the Platinum-certified “Ready Set Roll” and “Gonna Wanna Tonight.” After supporting Kenny Chesney’s “The Big Revival” tour 2015, Rice consistently sold out 2,500-3,000 seat venues on his “JD and Jesus” tour and “Everybody We Know Does” tour, and will launch his 2017 “Lambs & Lions” tour this fall. Muscadine Bloodline, a duo comprised of natives of Mobile, Alabama, Gary Stanton and Charlie Muncaster came together in early 2016. With three single releases under their belt and a schedule full of shows spanning from coast to coast, they have hit the ground running from day one. Nashville took notice the first time these two stepped on the stage and it is no surprise the rest of the music world is quickly catching on. Muncaster’s vocals complimented by Gary’s harmonies and masterful guitar licks, Muscadine Bloodline is a powerfully refreshing mix of talent, passion, and unfiltered authenticity. Infamously undaunted by the big stage, their sound intertwines the brash irreverence of early southern rockers with the seductive quality of 90’s country love songs. Hooks heard in songs like “Porch Swing Angel” and the aggressively anthemic “Shut Your Mouth” stand as a testament to Muscadine Bloodline’s wide ranging music making capability. Every song and every show is a moving experience but at the same time. Hailing from Gallipolis, the newly formed rock and roll band BeaverCreek are working their way up from the bottom. Influenced from groups such as Lynyrd Skynyrd, Creedance Clearwater Revival, and Led Zepplin. Consisting of David Mullins on the drums and backing vocals, Derrick Beaver on lead vocals and playing rhythm guitar/bass, and Shayne White playing lead guitar. Their latest accomplishment, winning the 1st annual Bottom Feeders Battle of the Bands, has earned them a spot at Peckfest 2018. Camping is available at Peckfest, with concessions sold at the festivals. Tickets are required. Find Peckfest on Facebook and online at www.peckfest.com. Some background information on the artist’s for this article was provided by the artist’s Facebook pages and websites.